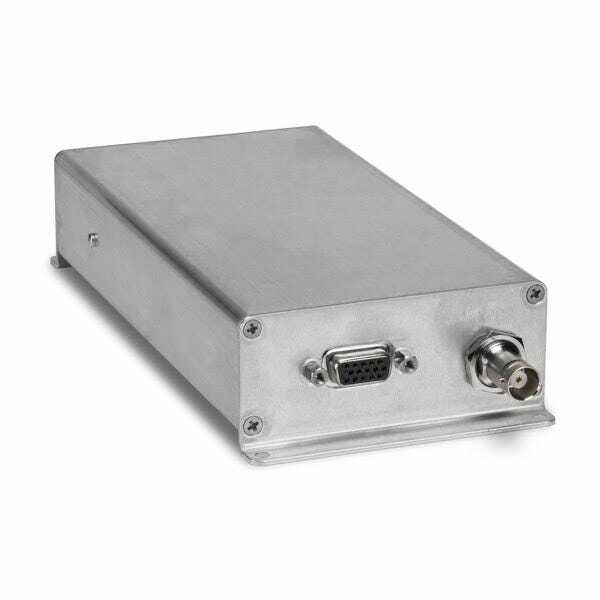 Looking for a low cost, easy-to-install ADS-B Out system that keeps your existing Mode C transponder in place? Garmin’s innovative GDL 82 is the perfect solution. 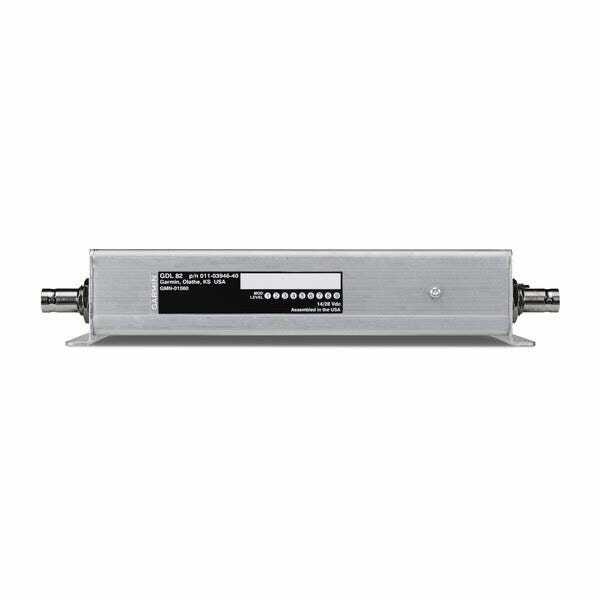 This 978 MHz UAT can be installed between your existing transponder and transponder antenna, so there’s no need for extensive panel work. 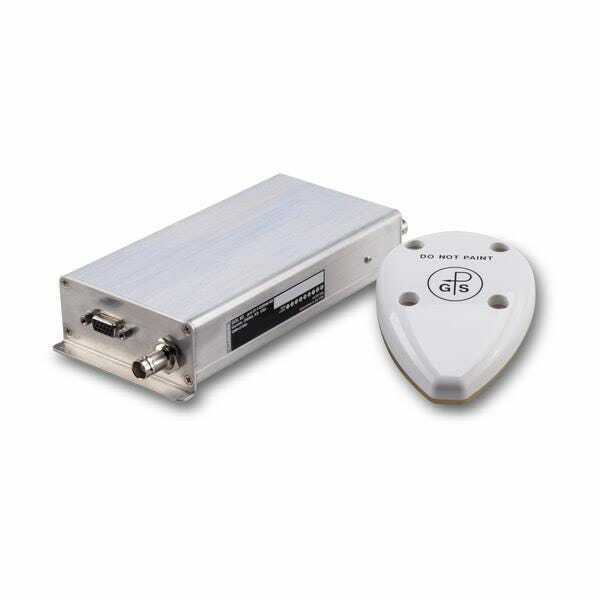 Also includes a WAAS GPS for total compliance with the FAA’s 2020 ADS-B Out mandate. Includes GDL 82, connector kit, and GPS antenna. Requires installation. 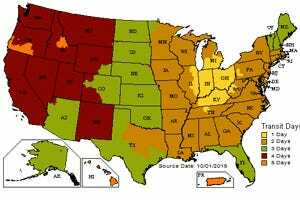 978 MHz systems cannot be used above 18,000 feet or outside the United States. Seems to be doing its job. Passed the verification test on first flight. So far so good. It is installed and working correctly. Can the owner install? Or does it need to be installed by an avonics shop? Wiring requirements - what kind of wiring gage will this device need for a run of approx. 10-12 feet from the power panel? BEST ANSWER: Please contact Garmin Support for the wiring requirements. 22 gage should be ok, but if you want to be sure, then 20 gage. Will this work with a KT-76A transponder? BEST ANSWER: According to Garmin support, YES, the gdl-82 is compatible with a fully functioning KT-76A. The support rep stated that many people have successfully used their KT-76A with the gdl-82. Contact Garmin support to verify that it will work with this specific transponder. Garmin support is 1.866.739.5687. HI. WHAT IS GARMIN's WARRANTY ON THE GDL-82 SYSTEM? WILL WARRANTY BE GOOD IF NOT INSTALLED BY A GARMIN SHOP? THANK YOU. BEST ANSWER: Garmin's Warranty is for two years. After installation, the warranty card must be completed and submitted to Garmin. For specific warranty questions please contact Garmin support. 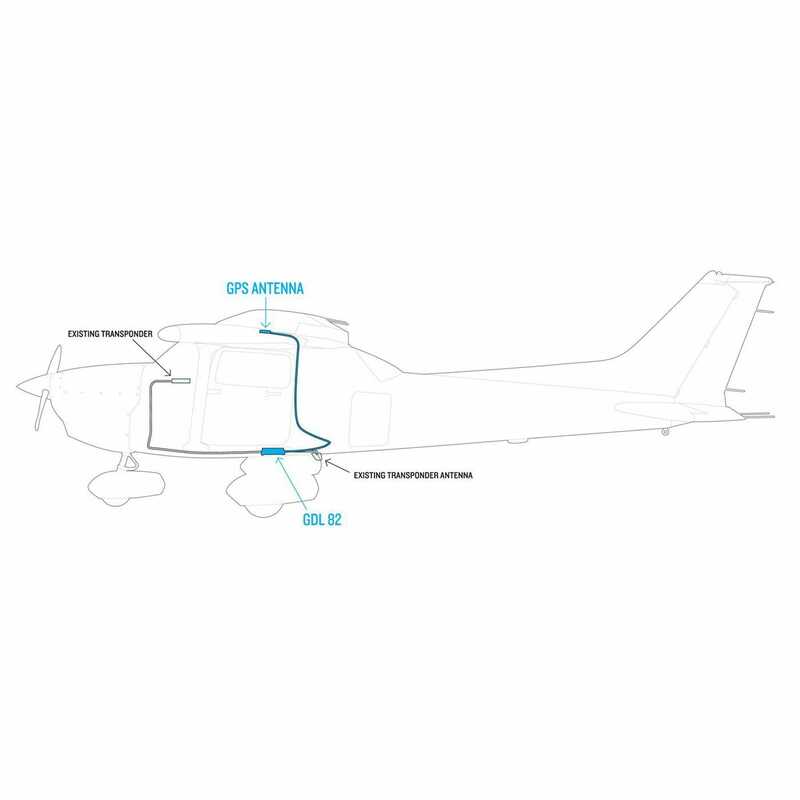 BEST ANSWER: This unit for certified aircraft must be installed by a certified installer. Do you mean an a&p mechanic or an avionics only mechanic. Thank you. An A&P should be able to install this, since your current transponder stays in place. Bull hocky. You can Install it yourself and then have an A&P sign it off. Legally you can’t, but if an A&P supervises you can. Be a good idea not just spring it on your mechanic. You will need a log book entry, and maybe a weight and balance correction. A&P I.A. I would do a 337 to be safe. On other vendors where this is for sale, it mentions you need to purchase the wiring harness for this setup. Is this true of this item or is the harness included? BEST ANSWER: It includes the hardware (connectors) to make up the harness but does not include the wires. These are typically provided by the installer. Yes, the GDL 82 is available at Any Garmin Dealer. My question was do I need to buy the harness not where I can buy it at Garman Enter a reply to Eric C.
Does this system have a "network" for traffic display on an iPad/ tablet? BEST ANSWER: No, this allow the aircraft to be comply withe 2020 mandate with out purchasing a new transponder. 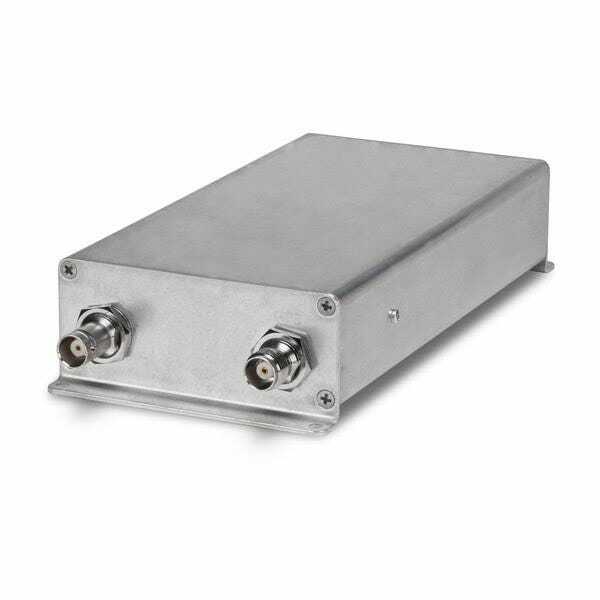 This is a ADS-B out device. It will activate ADS-B in transmitters. If you have the latter, then you are good to go. Can you get this in Australian frequency? BEST ANSWER: No, it is only a 978 Mhz transmitter. Can this be used in a Dassault Falcon 20? BEST ANSWER: No, the 978 Mhz transmitter is limited to below 18000 ft.
Will this unit work with the f.u.n.k.e. TRT800H-LCD mode S Transponder? IS GDL 82 COMPATIBLE WITH GARMIN GTX 330 ? BEST ANSWER: Yes, the GDL 82 is compatible with the GTX 330. The 330 may also be upgradable to the 330Es. Please check with your avionics shop. Are you sure ? As far as l know, Gtx 330 is a mod S transponder, and Gdl82 is only compatible with only mod A/C transponders.I agree with you about ES upgrade wich is a expensive option. If you are sure about compability of Gdl 82 for Gtx 330, l will go for it. Yes, I am sure that the GSL 82 is compatible with the GTX 330. Will it work on a narco 165 tso transponder? BEST ANSWER: It will work with any mode "C" Transponder. Will this device allow me to keep and use my current excellent transponder, as well as continue to use my Garmin 796 and all of its features to include charts and weather? Any reason this unit cannot be installed in a Canadian registered aircraft? BEST ANSWER: UAT 978 Is not approved for use outside of the US. 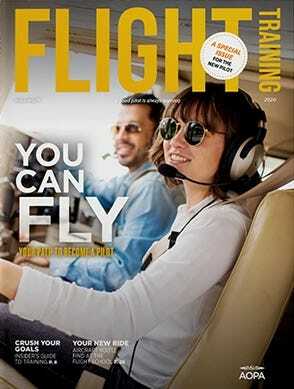 Will this work with g1000? BEST ANSWER: Yes, if your transponder is a mode c.
Is there an additional calibration required other than the biennial txpdr check? If my txpdr is current will that suffice? BEST ANSWER: No, it would be check with the transponder check. COULD THIS ONE INSTALL IN ANY AIRPLANE, JETS...? BEST ANSWER: No, this unit is limited to aircraft that fly below 18000 ft as it is UAT 978.